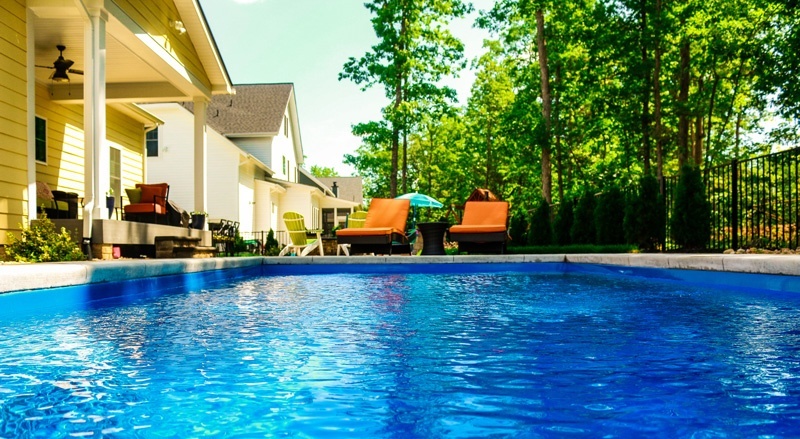 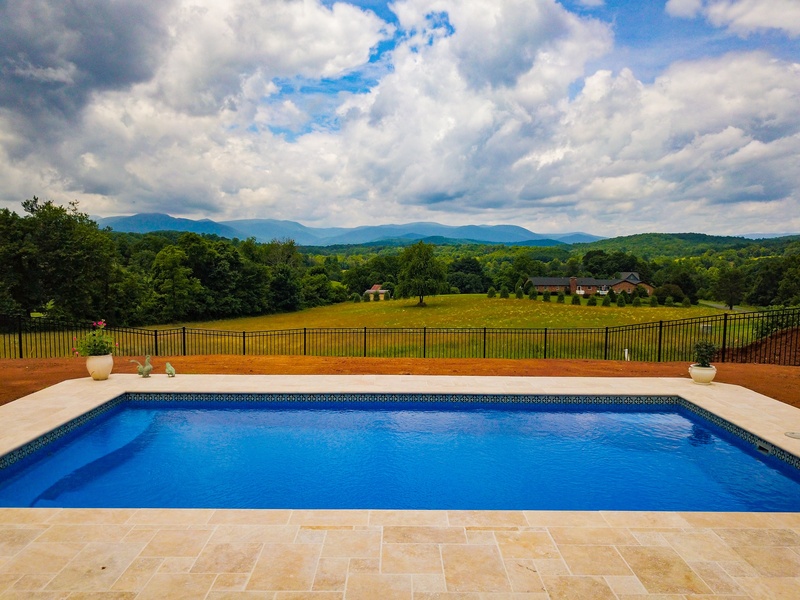 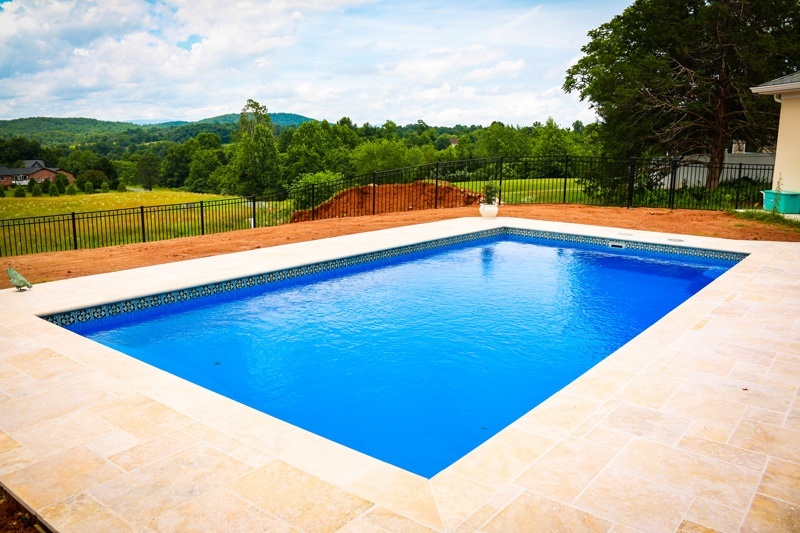 Looking for a spacious pool with clean lines? 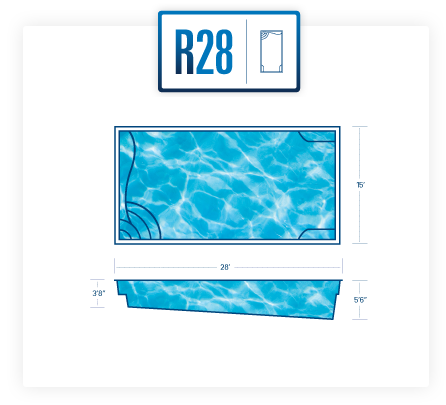 The R Series embodies the harmony of both functionality and style. 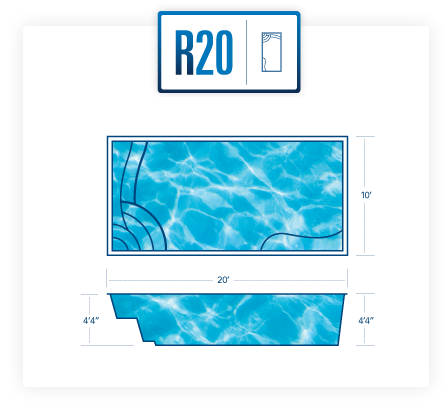 The wedding cake style steps of the R Series are specially designed for easy entry and exiting of the pool. 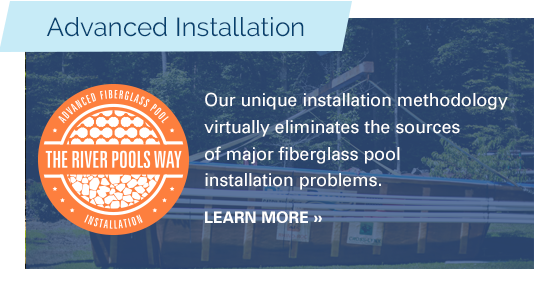 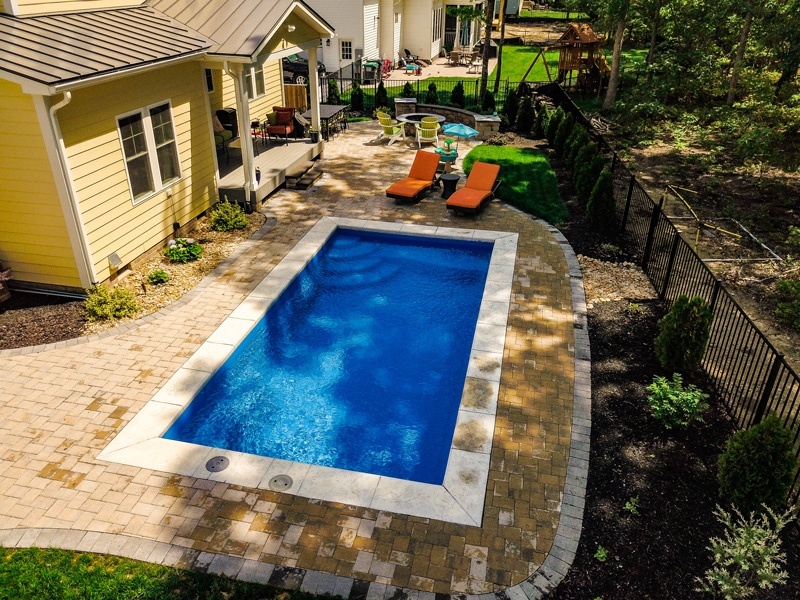 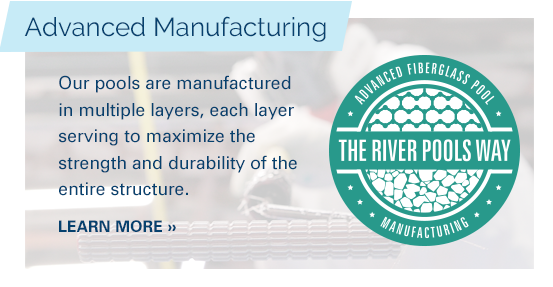 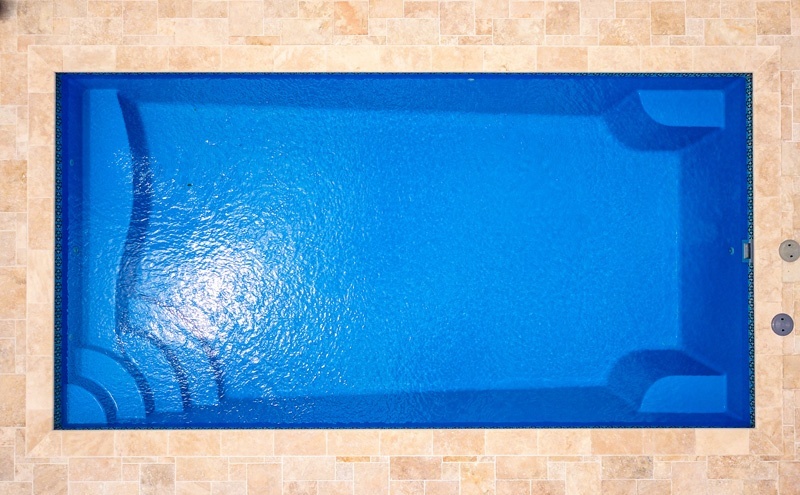 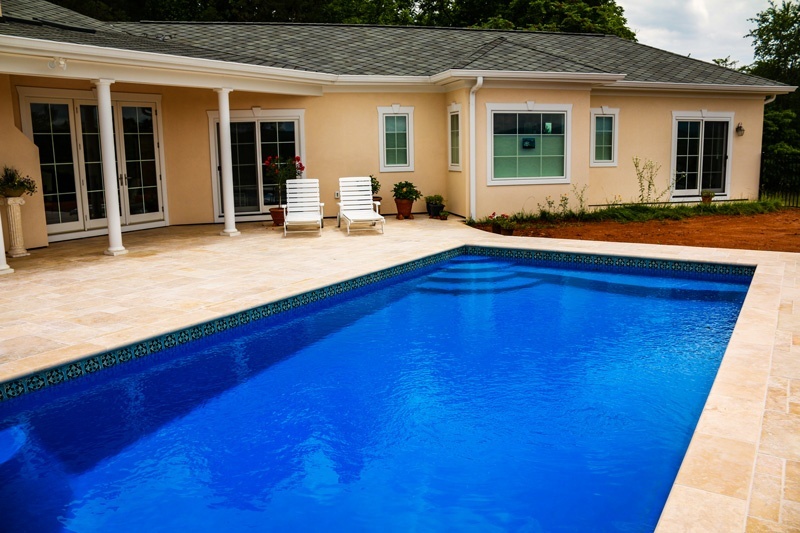 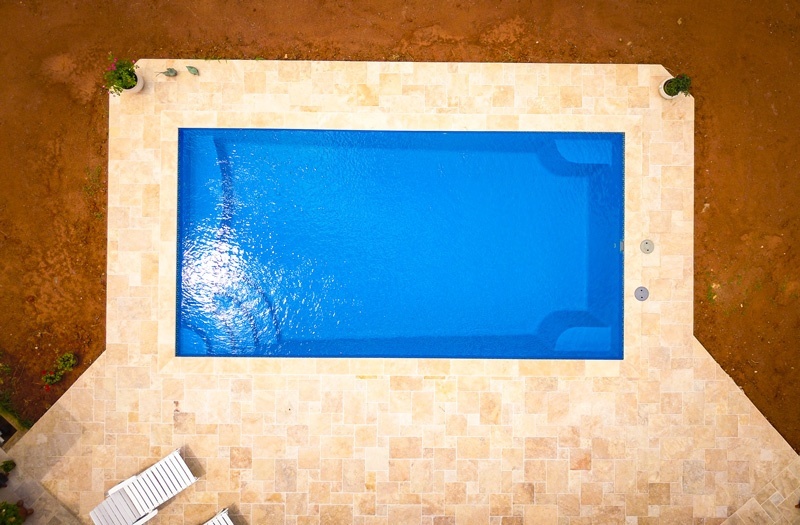 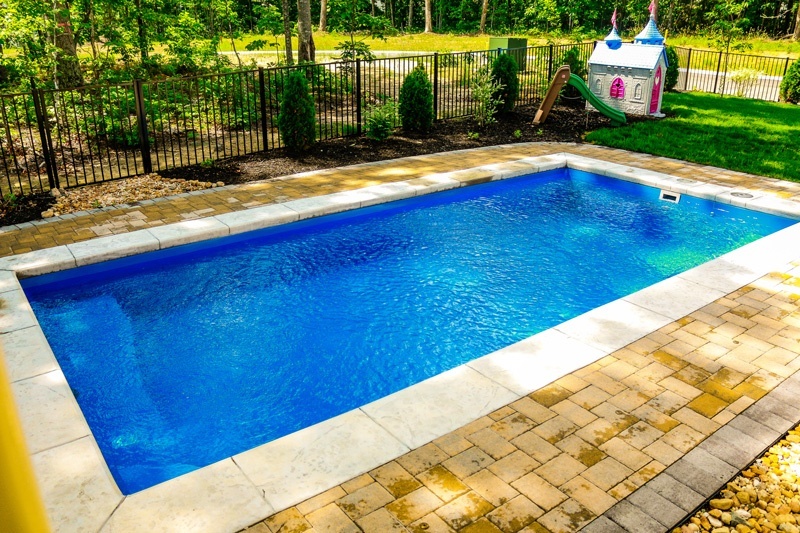 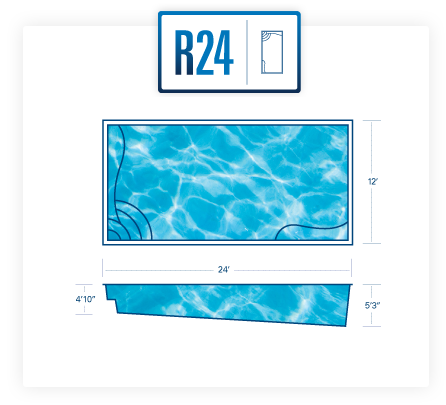 With your safety in mind, all R Series pools have hand-crafted, non-skid texture integrated into the surfaces of the ledge, steps, and pool floor. 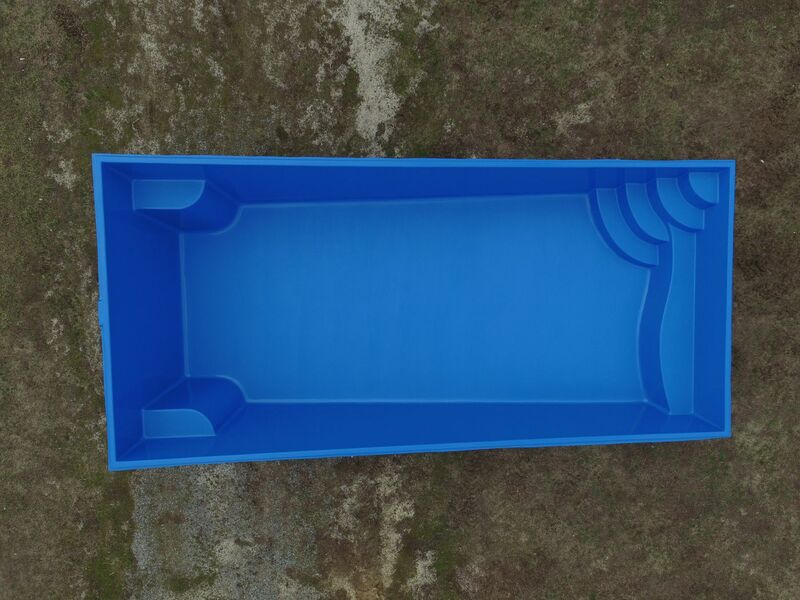 Want plenty of room to float and play games? 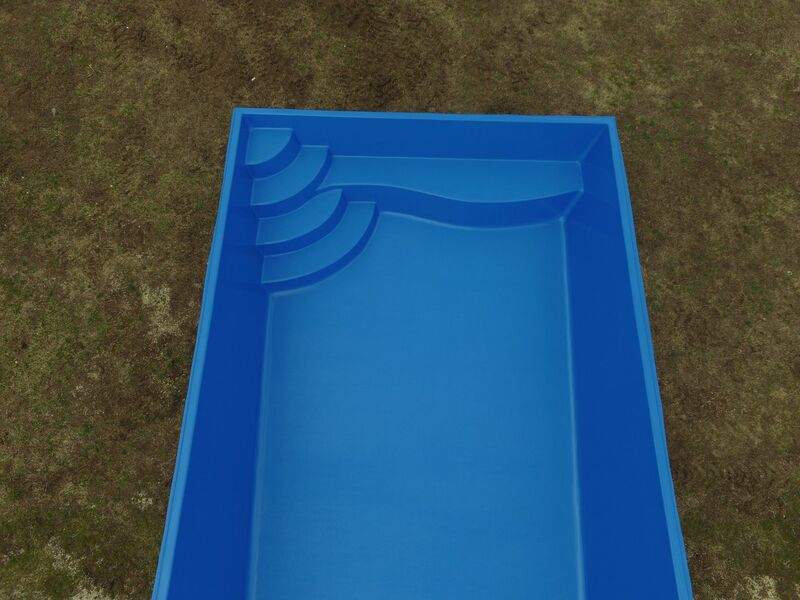 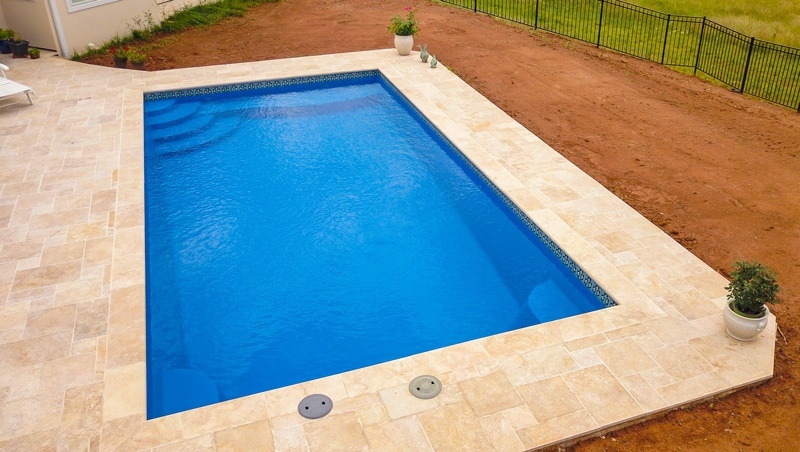 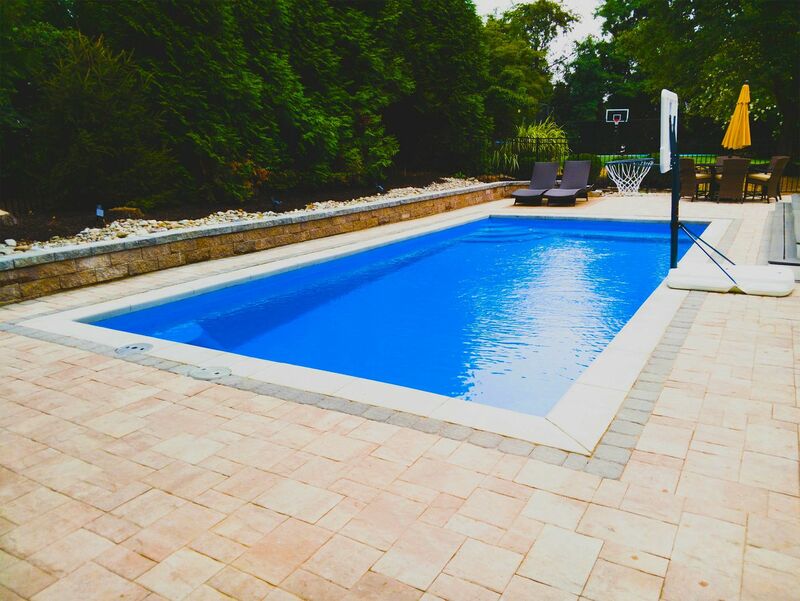 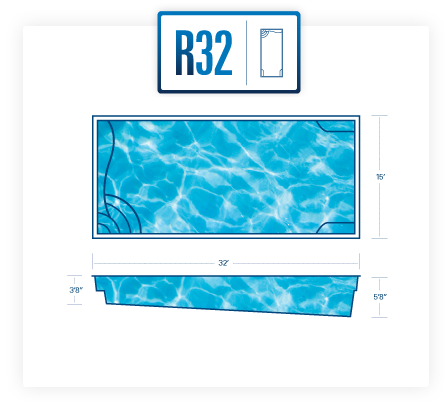 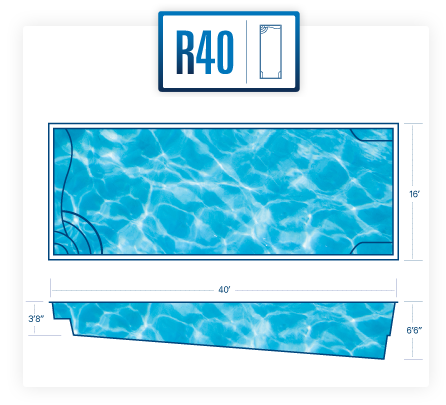 The rectangular design of the R Series provides ample room for all of your pool activities. 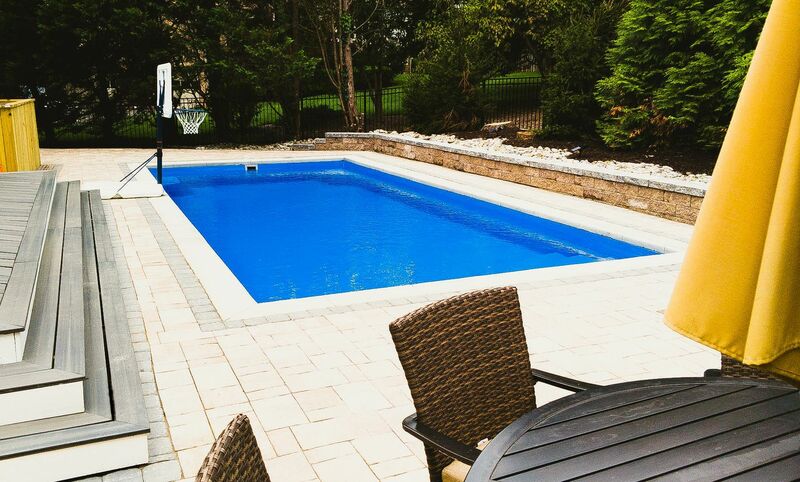 Want to take a break from the action and hang out with some friends? 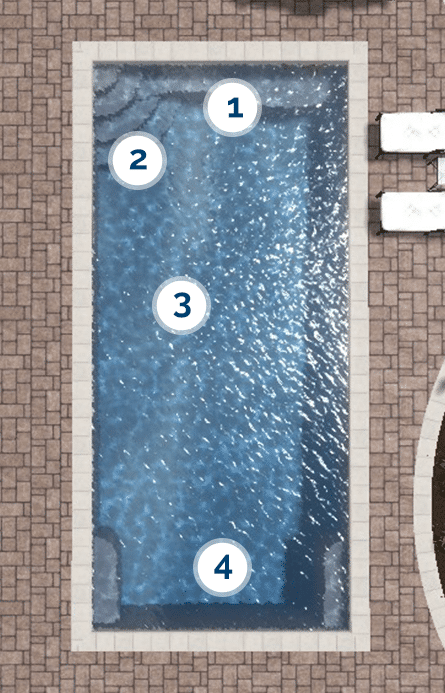 These seating areas, while tucked away in corners, are properly sized to accommodate multiple people. 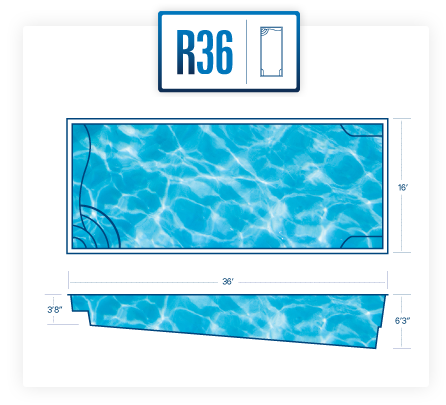 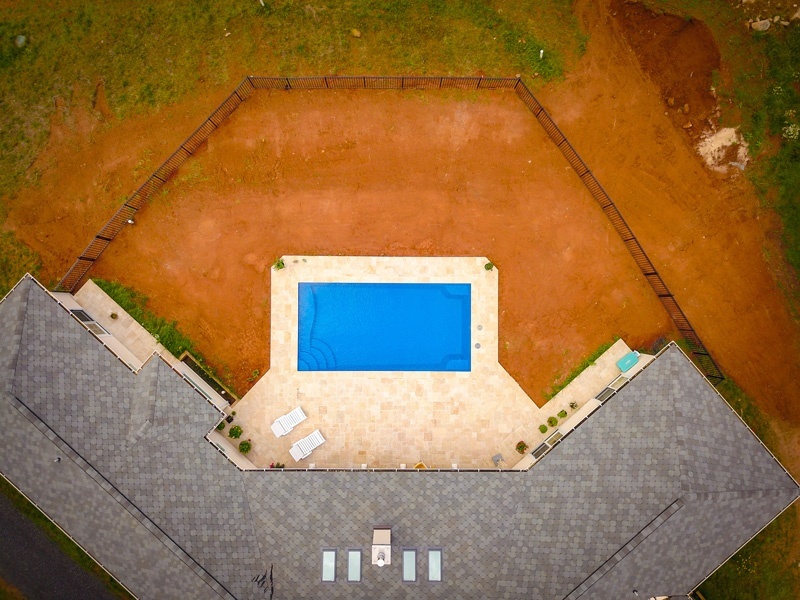 The rectangular design of the R Series allows cover tracks to be hidden beneath the pool coping, protecting them and keeping them out of sight.